Dopo Orgams - il blush che fa impazzire tutte le donne - Nars Cosmetics lancia Climax, un mascara that really turns on your lashes senza compromessi. Lunghezza, volume, definizione, intensità e incurvatura, Climax non lascia niente al caso, neanche la componente trattamento. Troppo bello per essere vero? Assolutamente no. Grazie al Lash Moisture Complex che rende la formula ariosa e cremosa, Climax è veramente in grado di fare tutto quello che promette: avvolge le ciglia con uno strato impercettibile che le idrata, le incurva e le definisce. Il grado di lunghezza e di volume poi può essere costruito ad hoc, passaggio dopo passaggio, senza che le ciglia si appesantiscano o si creino grumi. La texture di Climax è la più leggera e ariosa che il mercato abbia da offrire e per questo l’applicazione diventa quasi… addicting! 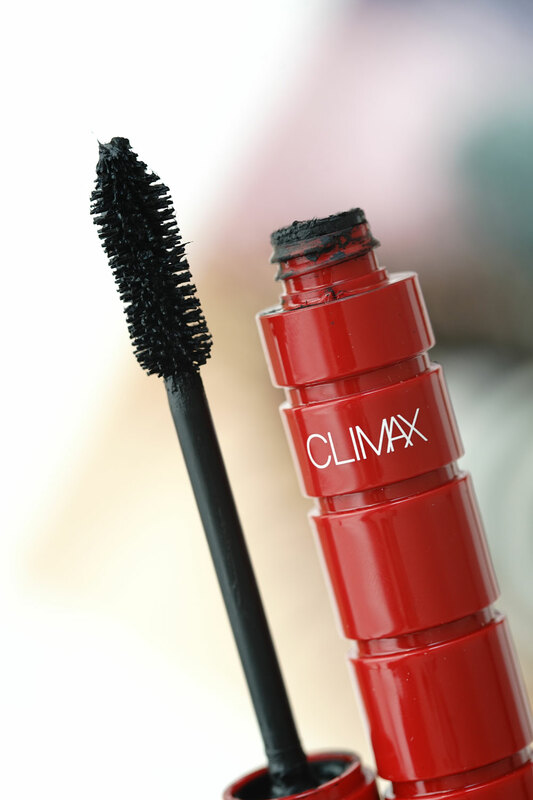 After Orgams - the blush that drives all women crazy - Nars Cosmetics launches Climax, a mascara that really turns your lashes on without compromise. Length, volume, definition, intensity and curvature, Climax leaves nothing to chance, not even the treatment component. Too good to be true? Absolutely not. Thanks to the Lash Moisture Complex that makes the formula airy and creamy, Climax is really able to do everything it promises: it wraps the eyelashes with an imperceptible layer that moisturizes, curves and defines them. The degree of length and volume can then be built up ad hoc, step by step, without weighting down the lashes or creating clumps. The texture of Climax is the lightest and most airy that the market has to offer and that's why the application becomes almost ... addicting!